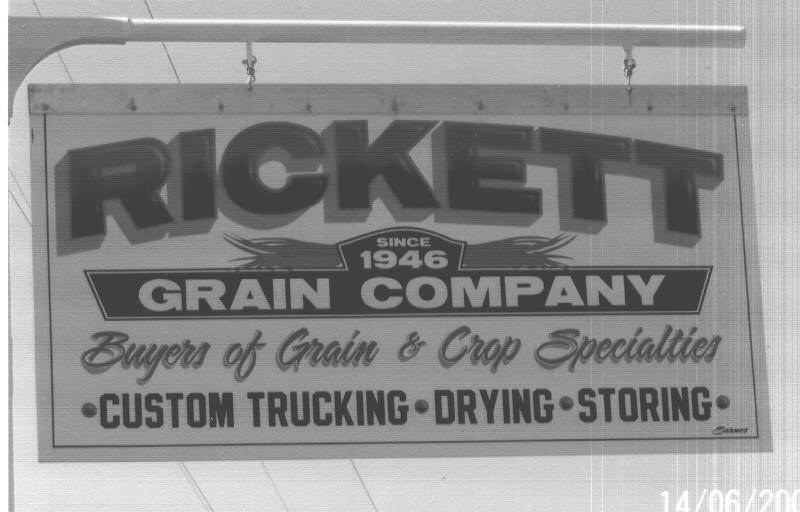 Founded in 1946, we are buyers of corn, soybeans, wheat, grain sorghum, and crop specialties. We offer an array of marketing services for our customers including market outlook meetings throughout the year. Also we own several trucks and offer on-farm pick-up and delivery to terminals. 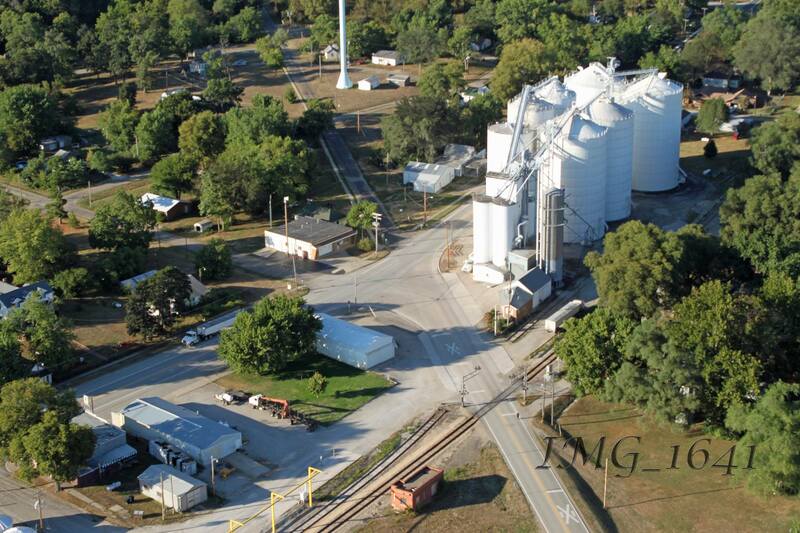 Grain vaculator services are also available throughout the year. If you have any questions about us feel free to contact our courteous staff members and they will be glad to assist you.